October 15, 2018—Fabulations is now available from Amazon. See link below. 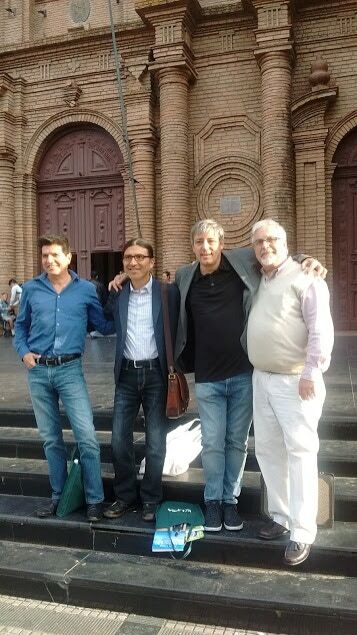 October 13, 2017—José de Piérola attended the “III Summit of Writing Programs of the Americas” held in Santa Cruz de la Sierra Bolivia. The event, organized by Universidad Privada de Santa Cruz de la Sierra, brought together eleven representatives from writing programs in the Americas. This event consolidated further the red of Writing Programs of the Americas. 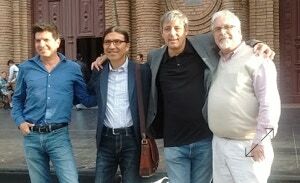 Daniel Chacón, José de Piérola, Javier Zagarna, and Carlos Lutteral. 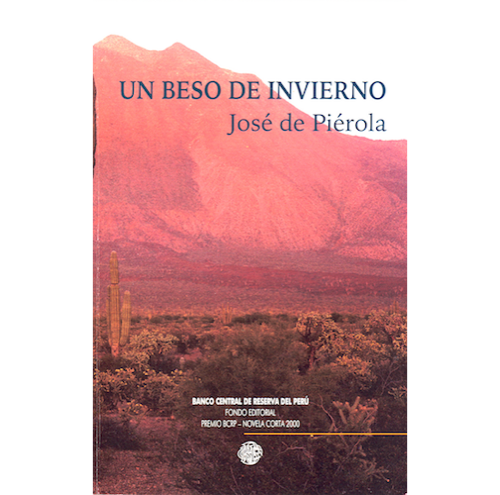 José de Piérola is the author of Fabulations (2018), La llave del Paraíso (2017), Máquina del tiempo (2015), Pishtaco Slayer (2011), Un beso del infierno (2010), Summa caligramática (2009), Sur y Norte (2008), El camino de regreso (2007), Shatranj: El juego de los reyes (2005). He has translated into Spanish L’Etranger by Albert Camus (2016) and The Art of Fiction by Walter Besant and Henry James (2007), and to English Quechua Magic-Religious Tales from Lucanamarca by José María Arguedas (2018). 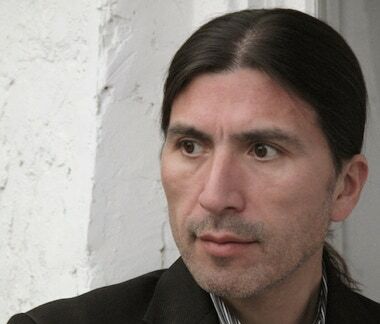 His novel Un beso del infierno won the Short Novel Prize awarded by the Reserve Bank of Peru, his short story “In the Belly of the Night” won the Max Aub International Short Story Award in Spain, and his short story “Lápices” won the Short Story Biennial awarded by Copé in Peru. His fiction has been anthologized in Peru, Mexico, Spain, France and USA. He earned a Ph.D. in Literature at the University of California, San Diego. His work revolves around issues of displacement, immigration and political violence, but he is also interested in the construction of the self and cultural misunderstanding. 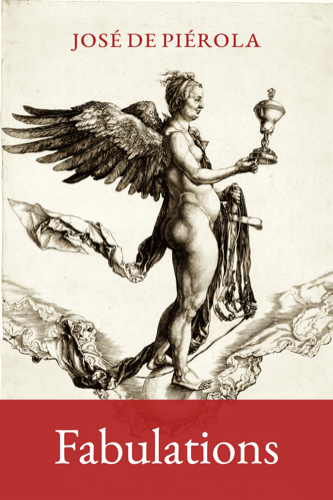 His current work in progress includes a novel set at the end of the eighteenth century in the Peruvian Andes, and Minding Fiction, a critical study about the representation of the mind in fiction.